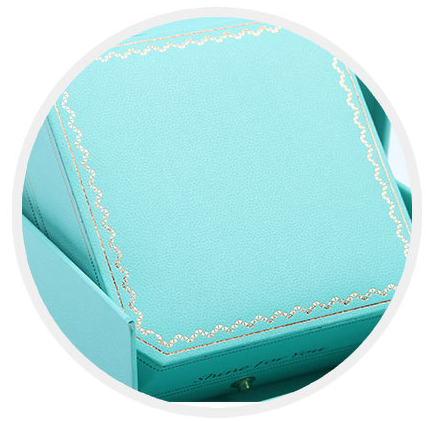 This item contain a double ring box + Cardboard Box + Cardboard Gift Bag. It's double ring slot box, use to put two rings. 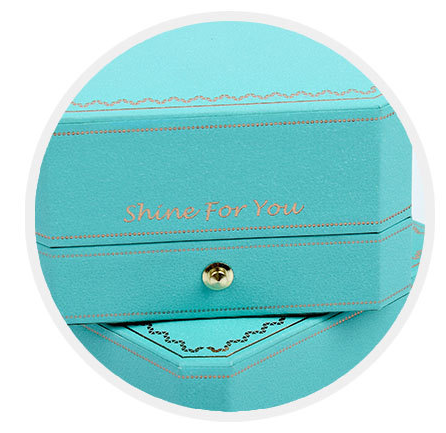 Deluxe wedding ring box and engagement ring box.